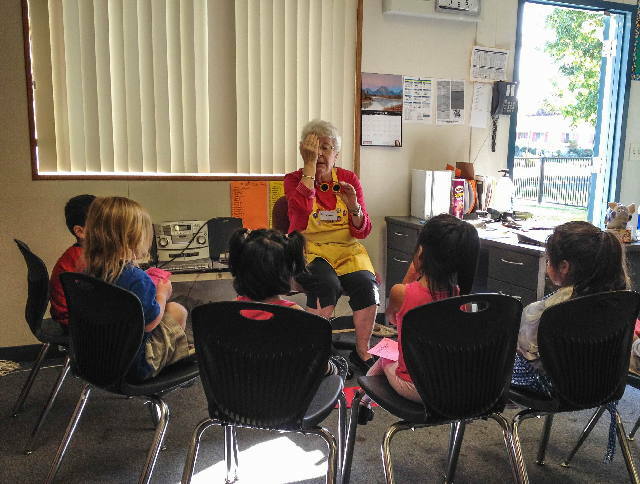 Very young children (three to five years old) who do not see well cannot fully benefit from even the very best of preschool programs and are likely to enter kindergarten at a disadvantage. 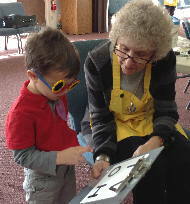 An estimated five to ten percent of preschool children suffer from visual impairment; early detection is important as some problems cannot be corrected after a child is six or seven years old. 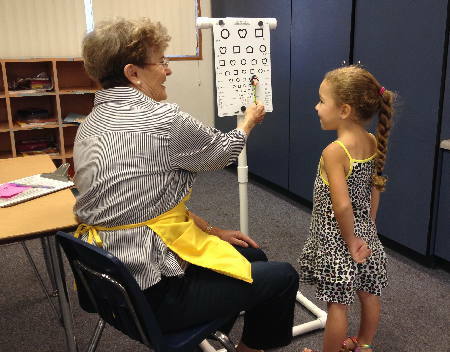 Eyes Right is a vision screening program designed to detect possible eye problems, including amblyopia (lazy eye) among other vision conditions. 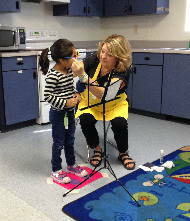 Of the 1,200 or more children we screen each year, we recommend that approximately 50 be examined by a vision-care professional.